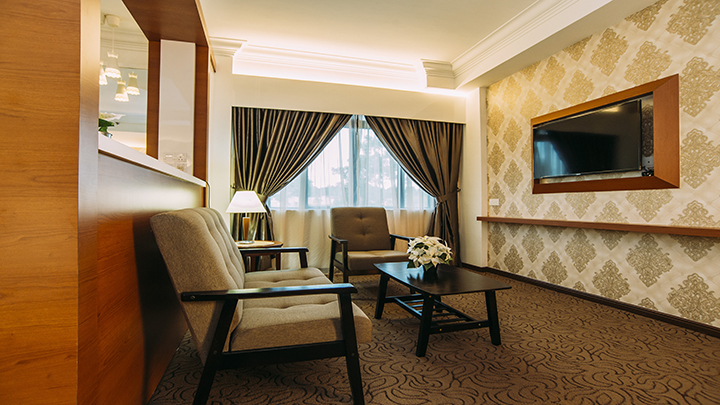 A high-end 4-Star hotel located 15 minutes drive from Ayer Keroh toll is an ideal hotel for leisure, corporate, meeting and banqueting. 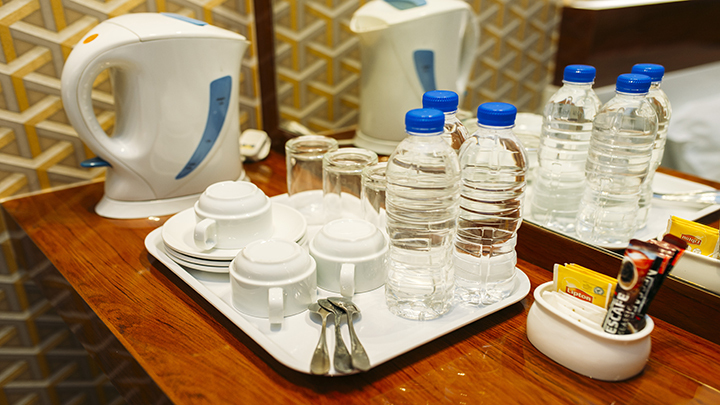 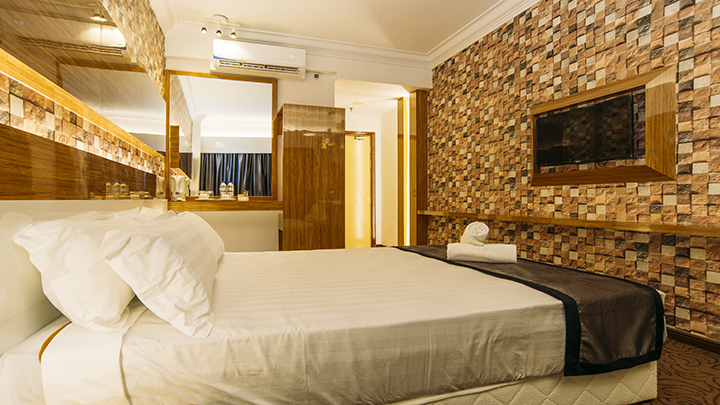 We take pride in our homely environment, friendly staffs, value for money packages for room and meetings; and prices for food and beverages are affordable. 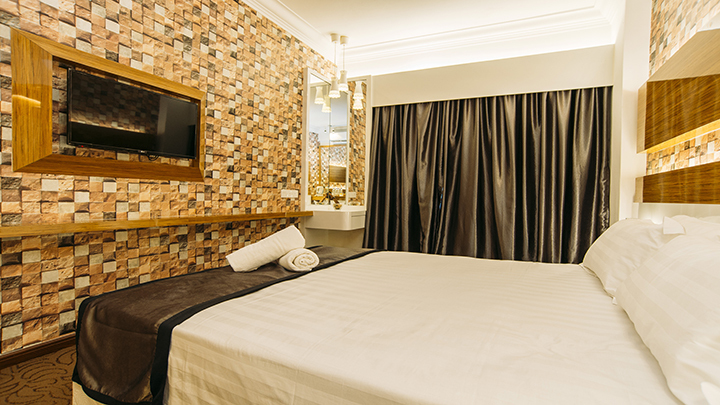 Located on the 2nd and 3rd floors of MITC Hotel Ayer Keroh Melaka, these rooms are equipped with a one queen sized bed and one single bed. 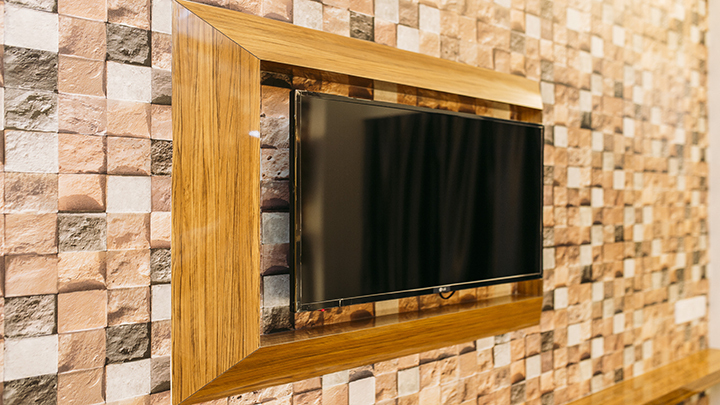 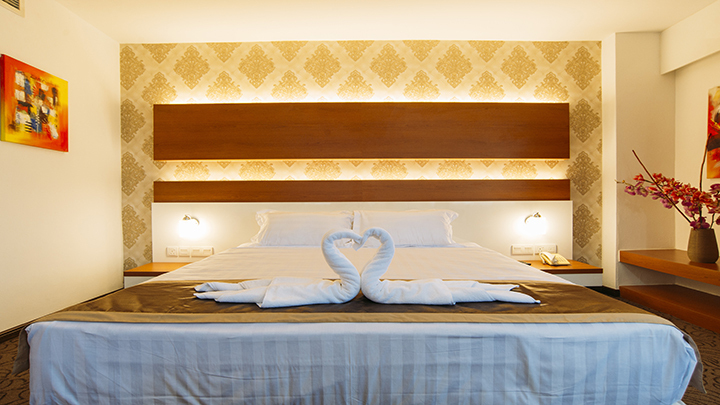 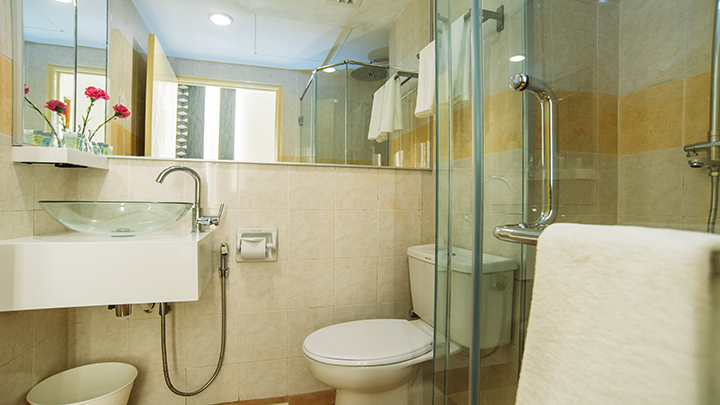 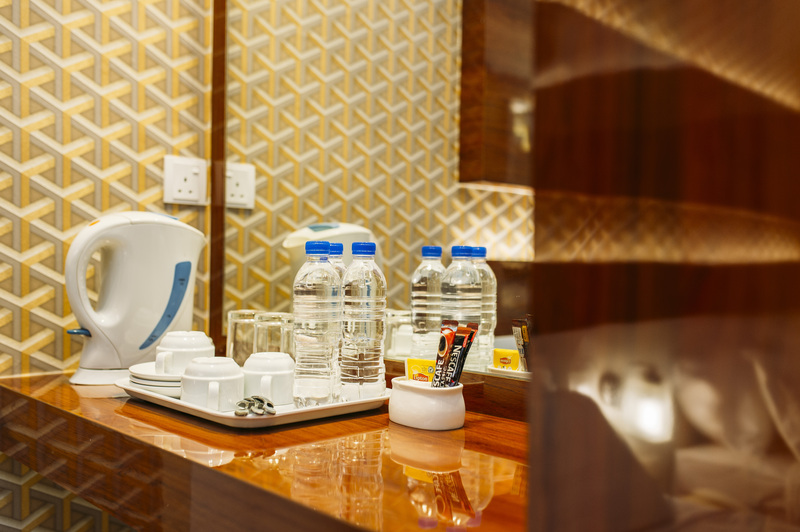 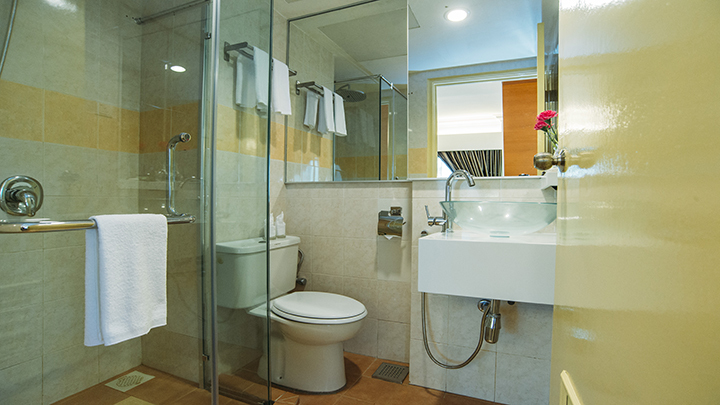 Rooms are also furnished with luggage rack, dressing table and wardrobe. 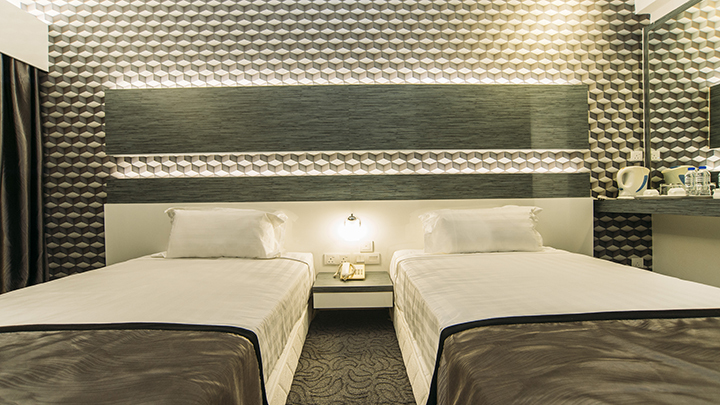 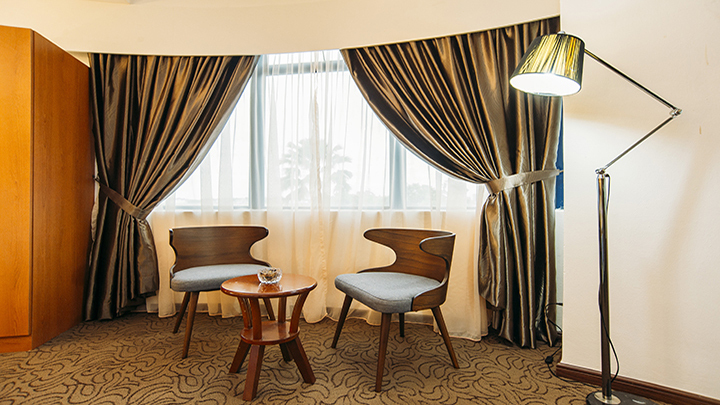 Connecting Rooms are also available on the 3rd floor upon request. 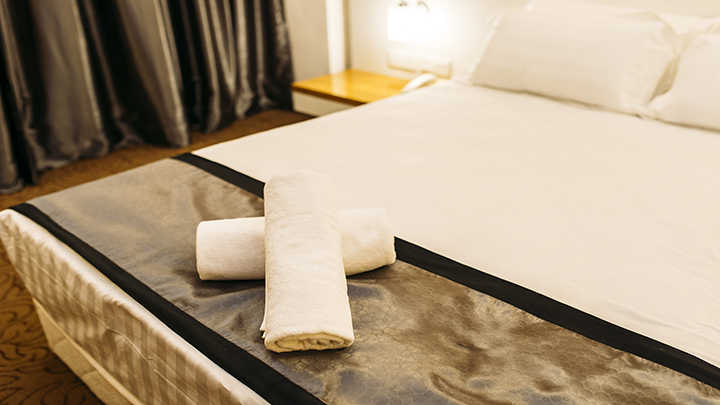 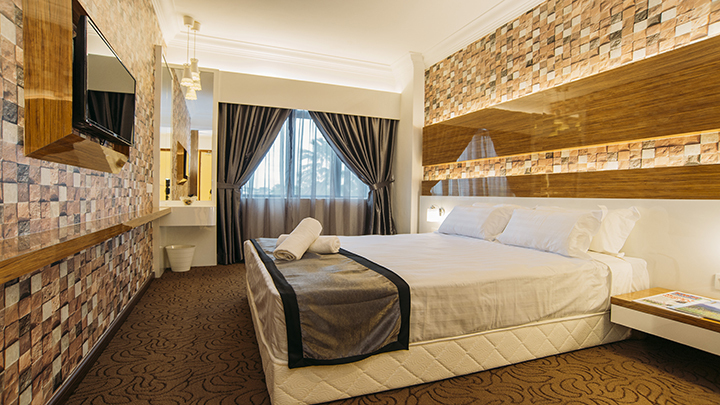 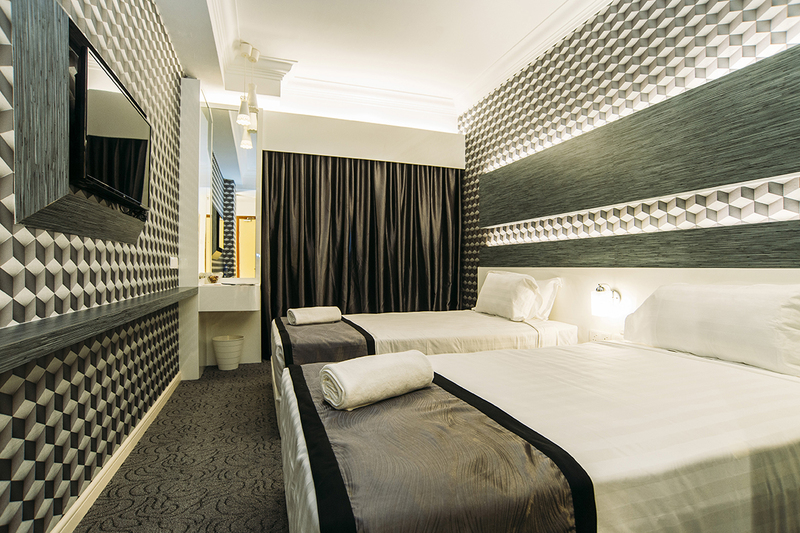 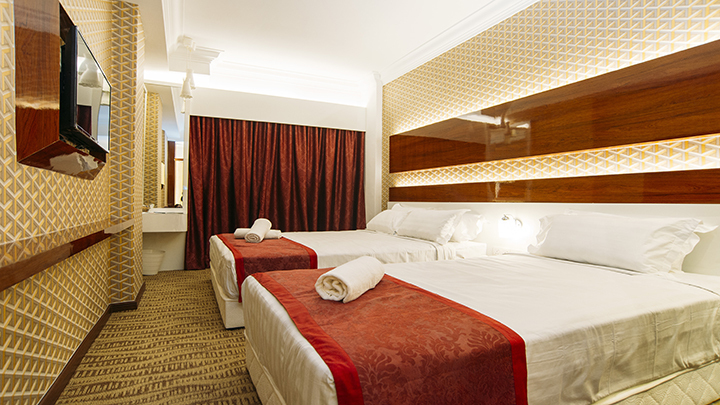 Located on the 2nd and 3rd floors of MITC Hotel Ayer Keroh Melaka, these rooms are equipped with a one queen sized bed. 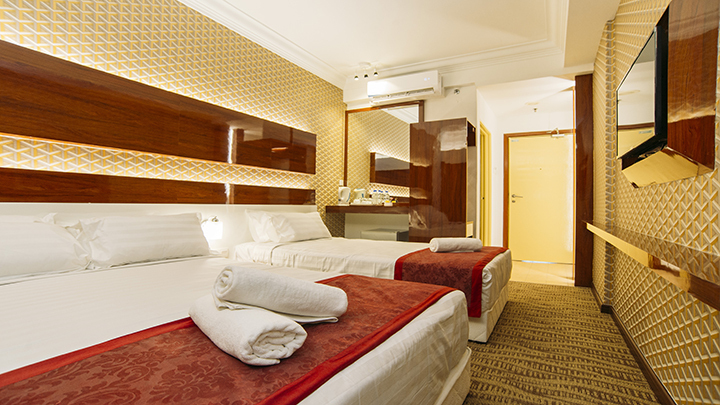 Rooms are also furnished with luggage rack, dressing table and wardrobe. 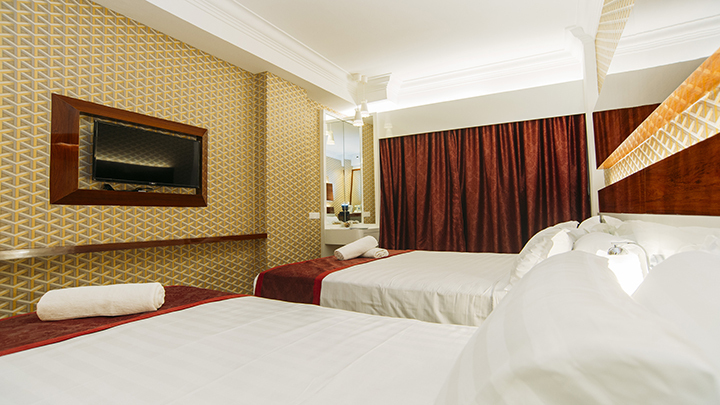 Connecting Rooms are also available on the 3rd floor upon request. 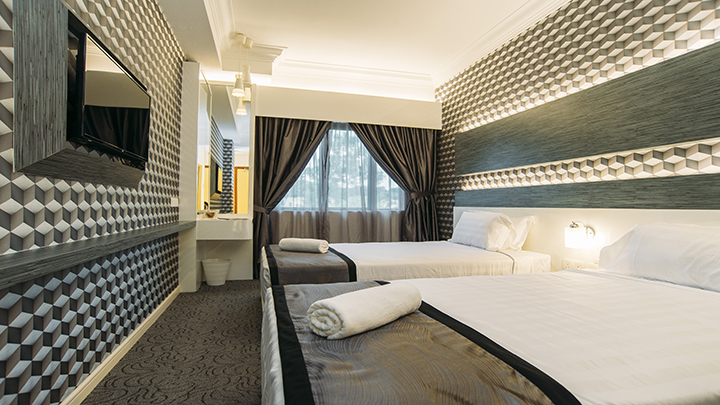 Located on the 2nd and 3rd floors of MITC Hotel Ayer Keroh Melaka, these rooms are equipped with a two single bed. 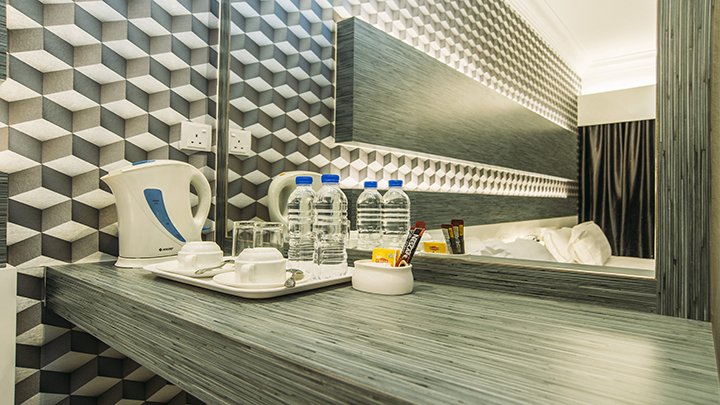 Rooms are also furnished with luggage rack, dressing table and wardrobe. 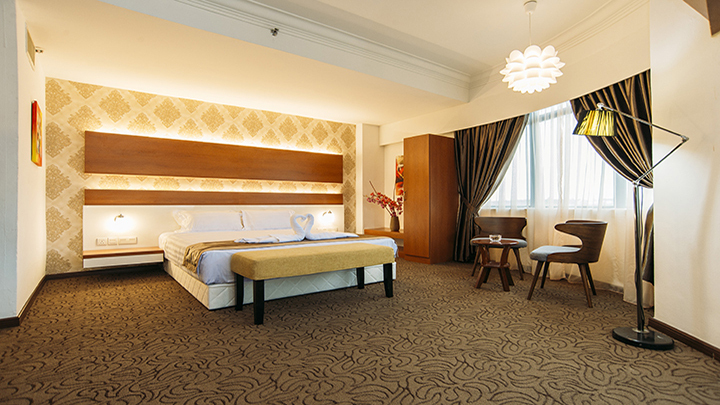 Connecting Rooms are also available on the 3rd floor upon request.